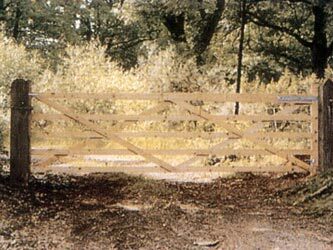 Ideal for farm, field or forestry, the Albion gate is both strong and durable and offers great value for money. Available in treated softwood, this gate is similar in style to the Universal gate, with slightly modified construction. Recommended Gate Post size is 7' high with the diameter listed below.